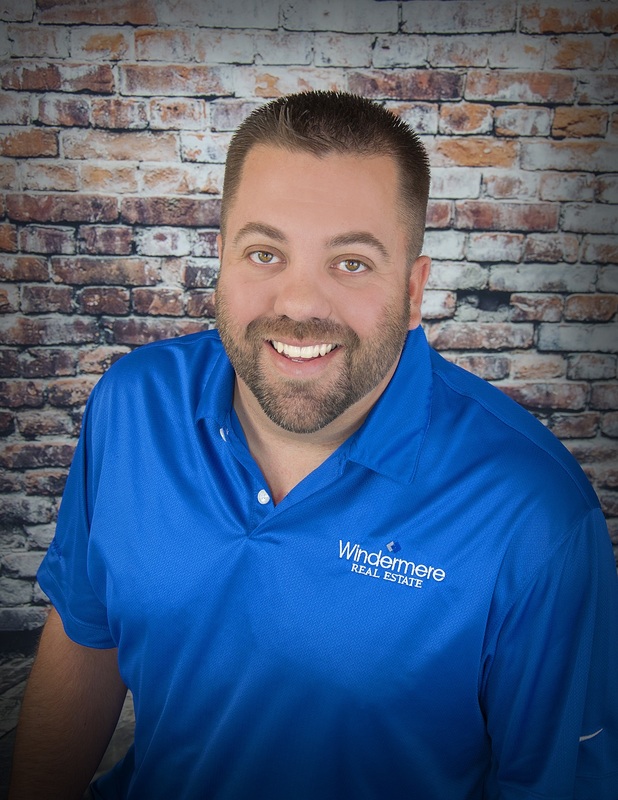 Windermere Real Estate Valley, Inc. Call, text or email me anytime. Let's get to shopping!